& from Belgium / België / Belgique including Bornem. 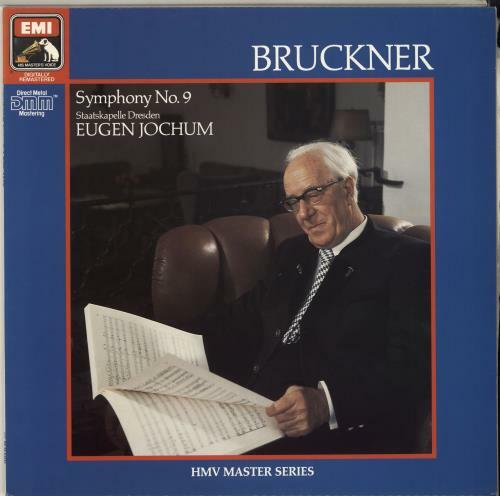 Product Information Anton Bruckner Symphony No. 9 Germany vinyl LP album (LP record).